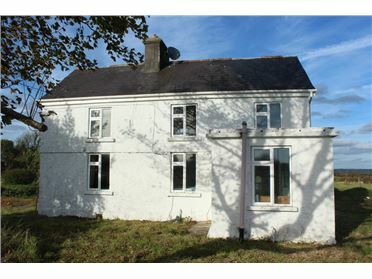 Exclusive four bedroom cottage in excellent condition standing on c.12 acres (including a section of Poolboy Lake) with treble garage, derelict residence and outbuildings standing thereon. 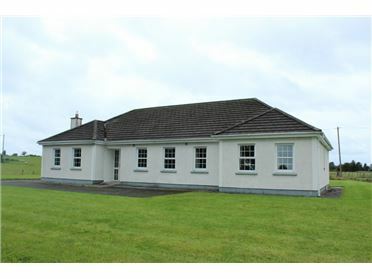 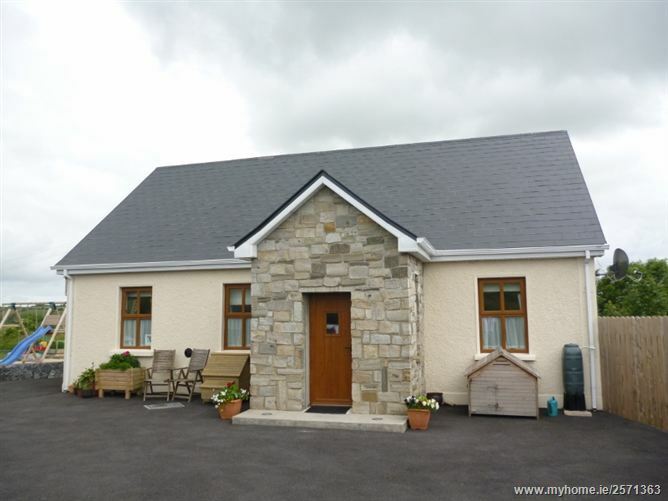 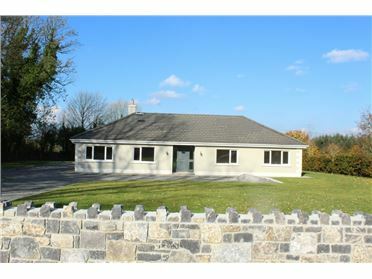 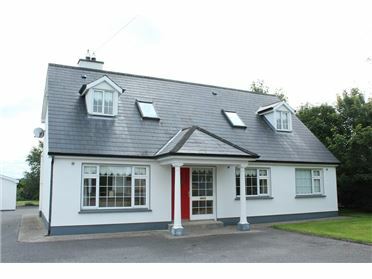 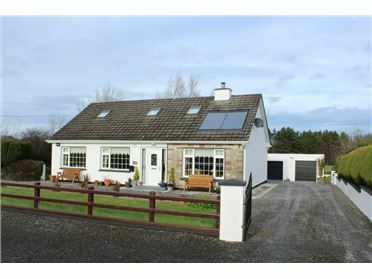 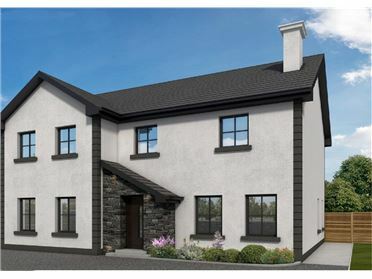 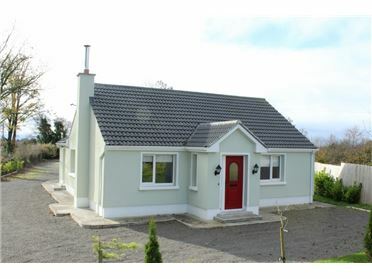 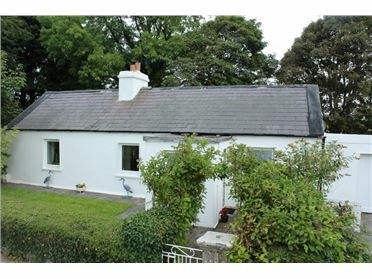 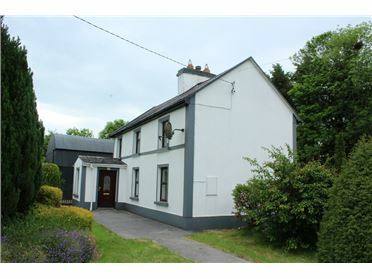 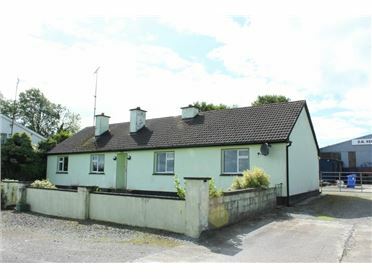 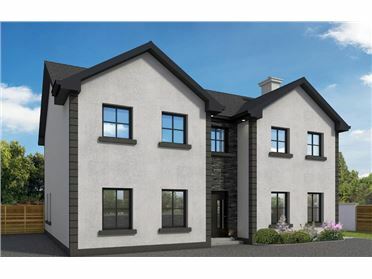 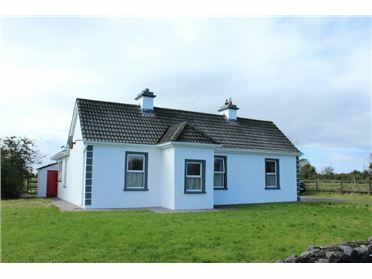 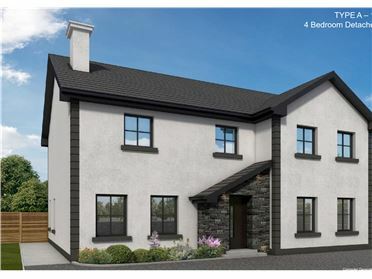 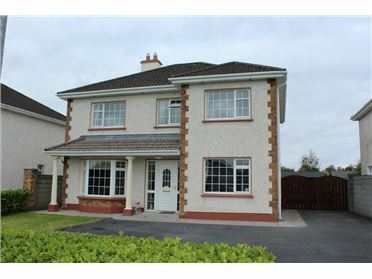 The property is located just off the N17 road and in close proximity to Knock, Kilkelly and Ballyhaunis. 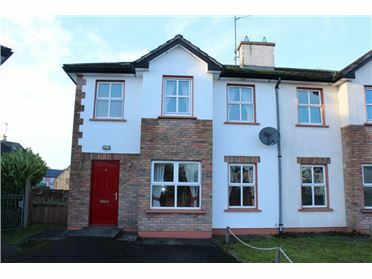 Residential accommodation includes Ground Floor: porch to front, reception hallway, sitting/living room, dining room, kitchen, bedrooms 2 in all with one en-suite, First Floor: bedrooms 2 in all and bathroom. 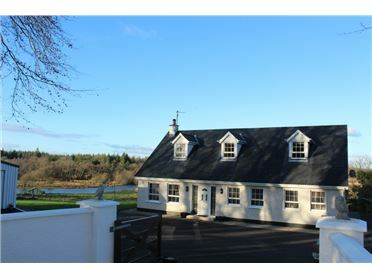 The lands are elevated with excellent views from the cottage and viewing comes highly recommended. 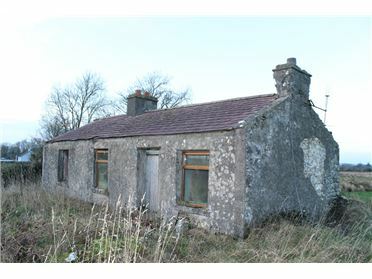 Overall this property holds huge potential with the land suitable for many uses. 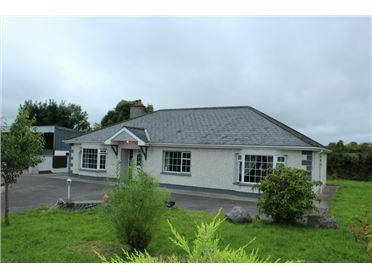 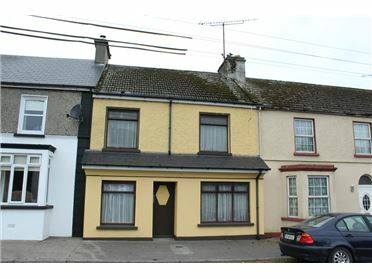 For further details or to arrange a viewing contact the office on 090 6663700.